The Foot Locker Cross Country Championships – South Regional were held at McAlpine Greenway Park / Charlotte, NC on Saturday, November 24th, 2012. 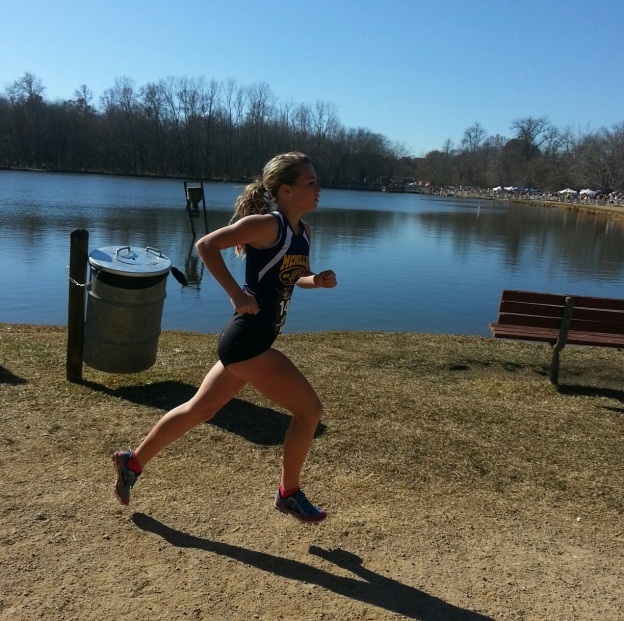 The temperature was ideal for racing with it being sunny and 52 degrees. States Competing In The South Regional were Alabama, Arkansas, Florida, Georgia, Kentucky, Louisiana, Mississippi, North Carolina, Oklahoma, Puerto Rico, South Carolina, Tennessee, Texas, Virginia and West Virginia, U.S. Virgin Islands, and U.S. citizens in Overseas Military Installations. There was a race for everyone with high school races, seeded races, junior races, open & master races. West Virginia entered sixty-six runners in various races at this prestigious meet, with eleven runners medaling and making the All-South Team. Maggie Drazba, a senior at St. Marys HS, placed third and made 1st Team All-South in the Seeded Girls Race in a time of 17:10 to become the first West Virginia female to ever qualify for Foot Locker Nationals being held in San Diego, CA. In October she won her third West Virginia High School AA/A Individual Girls State Cross Country Championship in a new course record of 17:17.89, and finished nearly 2 minutes, 6 seconds over her nearest competitor. 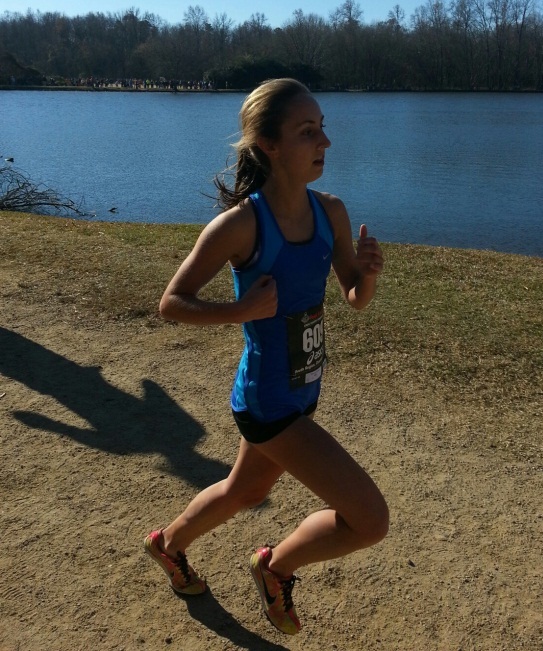 Amelia Paladino, a junior at University HS, placed tenth and made 1st Team All-South in the Seeded Girls Race in a time of 17:32 to become the second West Virginia female to ever qualify for Foot Locker Nationals being held in San Diego, CA. In October she won her first West Virginia High School AAA Individual Girls State Cross Country Championship in 17:47.32, and finished 36 seconds over her nearest competitor. Matthew Brafford, a junior at George Washington HS, placed first and made 1st Team All-South in the Junior Boys Race in a time of 15:38. Brafford had established an early lead, running comfortably and not being pushed for the majority of the race. In October he was State Runner-Up to Jacob Burcham of Cabell Midland HS in the West Virginia High School AAA Boys Cross Country Championship in a time of 15:42.10, and in November he placed sixth in the Seeded Boys Race at the Battle of the Potomac at Gaithersburg, MD and placed first in the Young Boys Division at the West Virginia Amateur Cross Country Championships at Coonskin Park / Charleston, WV. Andrew Milliron, a junior at Jefferson HS, placed sixteenth and made 2nd Team All-South in the Junior Boys Race in a time of 16:20. 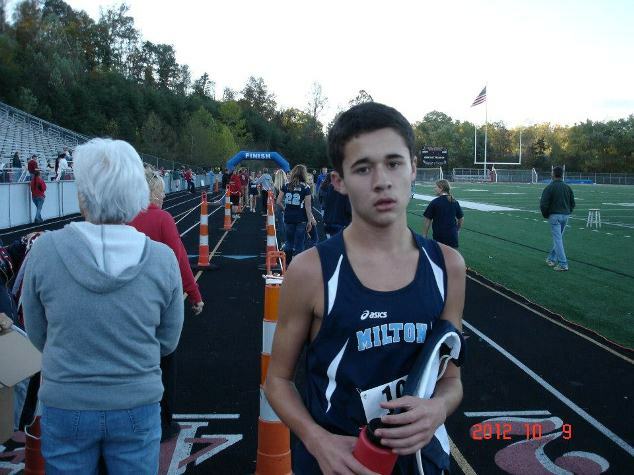 In October he placed fourth in the West Virginia High School AAA Boys Cross Country Championship in a time of 15:59.82. Brittney McMillion, a freshman at Winfield HS, placed twenty-fourth and made 3rd Team All-South in the Freshman Girls Race in a time of 19:52. In October she placed fifteenth at the West Virginia High School AAA Girls State Cross Country Championship in 19:34.79. Braxton McMillion, an 8th grader at George Washington MS, placed seventh and made 1st Team All-South in the Boys 13-14 Race in a time of 10:07. 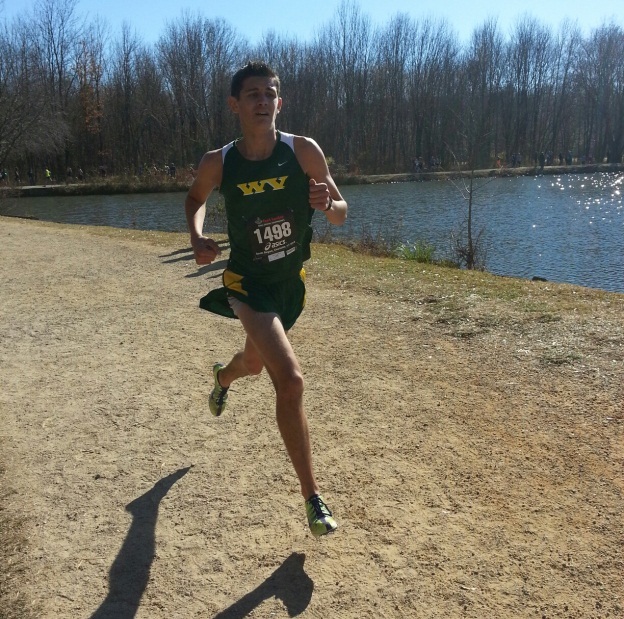 This was the second fastest time of all-time for West Virginia runners in the Boys 13-14 Race. The fastest time is held by Jacob Burcham back in 2008 in a time of 10:02. During the regular cross country season McMillion had seven first and one second place finishes while breaking or going under the course record at every meet. 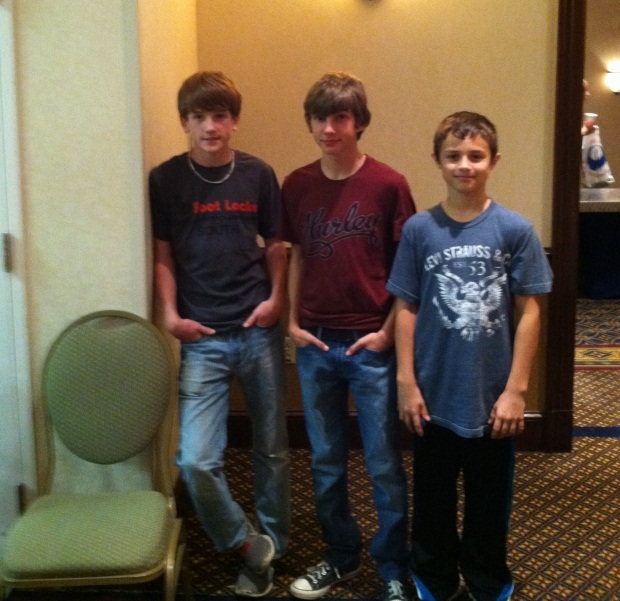 His only regular season loss came at the hand of Jonathan Hathaway of Milton MS. 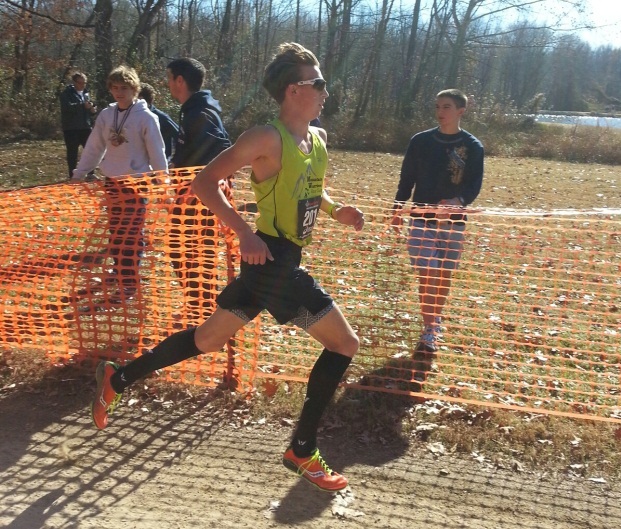 In November he won the AAU West Virginia Amateur Cross Country Championship at Coonskin Park / Charleston, WV. Jonathan Hathaway, an 8th grader at Milton MS, placed tenth and made 1st Team All-South in the Boys 13-14 Race in a time of 10:10. This tied for the third fastest time of all-time for West Virginia runners in the Boys 13-14 Race. 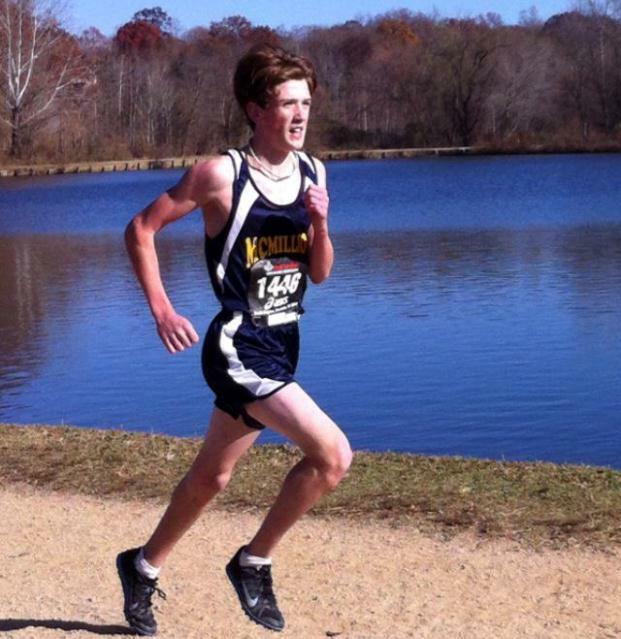 During the regular cross country season he led his team to an undefeated season while placing first or second for the entire cross country season. 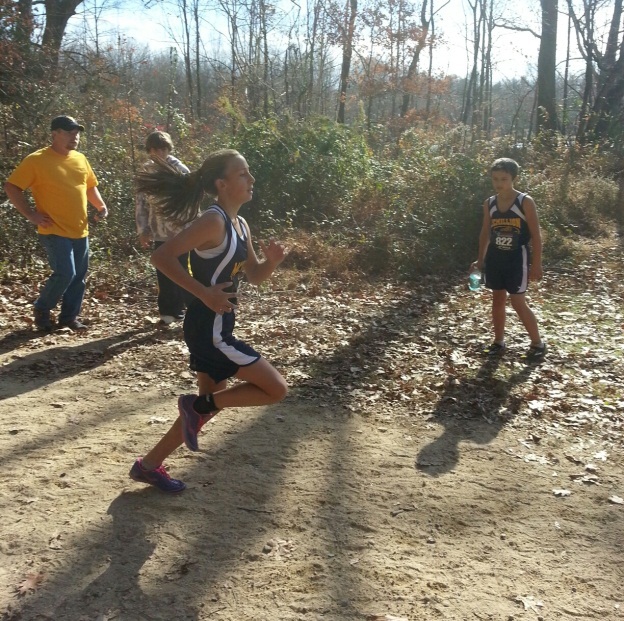 His only losses came at the hand of Braxton McMillion of George Washington MS.
Alexis Imperial, a seventh grader at Winfield MS, placed twenty-sixth and made 3rd Team All-South in the Girls 13-14 Race in a time of 12:03. She will be one of the top middle school runners for the 2013 season. 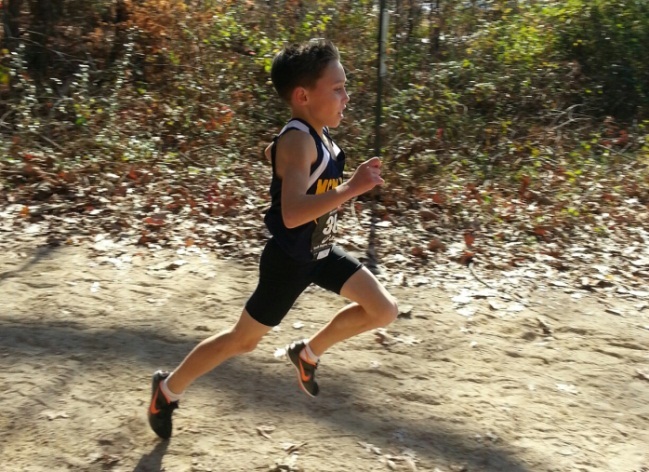 Zachary Goddard, a seventh grader at George Washington MS, placed thirtieth and made 3rd Team All-South in a time of 12:20. This was his first cross country season ever. He has only been training since August of 2012. Noah Castro, a fourth grader at Winfield ES, placed first in the 10 & Under Boys and made 1st Team All-South in a time of 10:59. 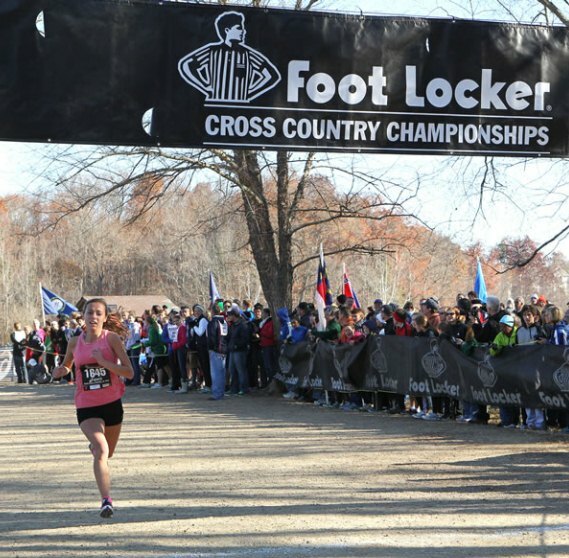 Castro is the youngest West Virginian to ever win at the Foot Locker Cross Country Championships – South Regional. Noah ran the second fastest time in history for 10 & Under Boys at the Foot Locker South Regional. The record is held by Jude Burst of Louisiana back in 2009 in a time of 10:53. Burst is the current world record holder for 3000 meters. On December 1st, 2012 Castro will be running at the AAU National Cross Country Championships being held at Winthrop University in Rock Hill, SC. Dwight Moore of West Union (Doddridge), placed twelfth in the Masters Men Race in a time of 18:11.